Walter Clarke facilitates life services to high net worth delegators with a connected voice and motivating point of view, to help them be confident and achieve a systematic process to protect their threshold of freedom wealth. 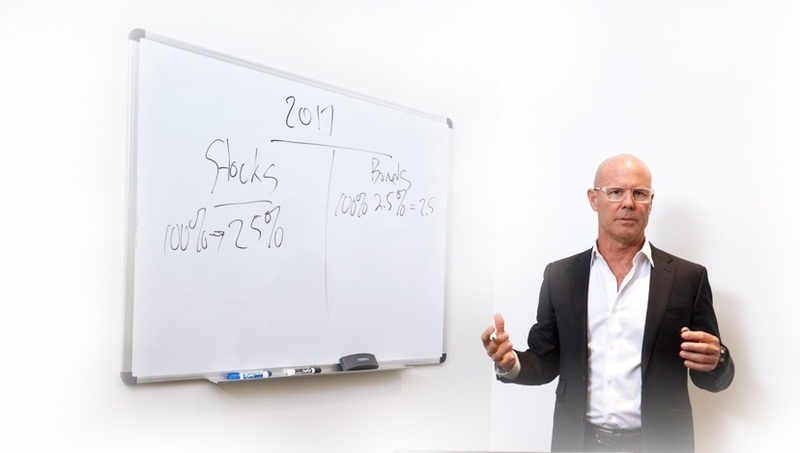 He then crafted a wealth management curriculum designed to help these families demystify the investment process. This class has been acclaimed at UC Berkley, UCLA, ASU, Depaul, TCU, UNLV, University of San Diego, UC Santa Cruz, UC Davis and Tecnológico de Monterrey. 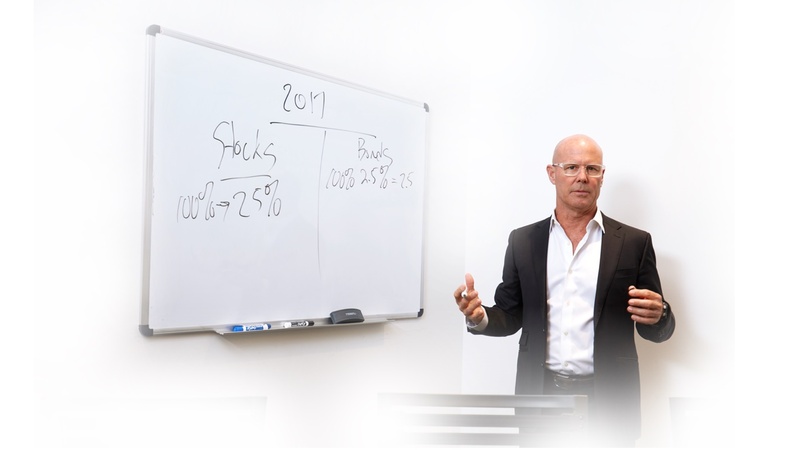 This focus on education was well received within the investor community and gave Clarke’s firm dramatic success over the years. At the core of Clarke’s class is one sound tenet: focus on process rather than strategy. And yet, this was the exact principle that Clarke himself ignored. His lifestyle elevated in tandem with his increased income and he didn't heed the warning signs of this behavior which loomed on the horizon. As his lifestyle burgeoned, he de-emphasized the growing risks until one botched transaction put him in the crosshairs of regulators. With a massive fine and a 2-year ban from the financial industry, Clarke paid for his mistakes. And he did so with more than just money as he lost his firm, his marriage and his reputation. Although the process was extremely painful, getting honest about the role he played in the process was crucial, but not easy. However, when it occurred, the awareness was enlightening, paramount and profound. Clarke's realizations and growth through these events became crystal clear. This experience which was once viewed as negative has now transformed into the most positive outcome. One that now empowers others with the writing of his book: Ultra Rich Ultra Poor. Walter Clarke facilitates life services to high net worth delegators, helping them be confident and achieve a systematic process to protect their threshold of freedom wealth. At the core of Clarke’s class is one sound tenet: focus on process rather than strategy. Lessons in his book pull from many real-life interviews and examples, including Clarke's own personal experiences. 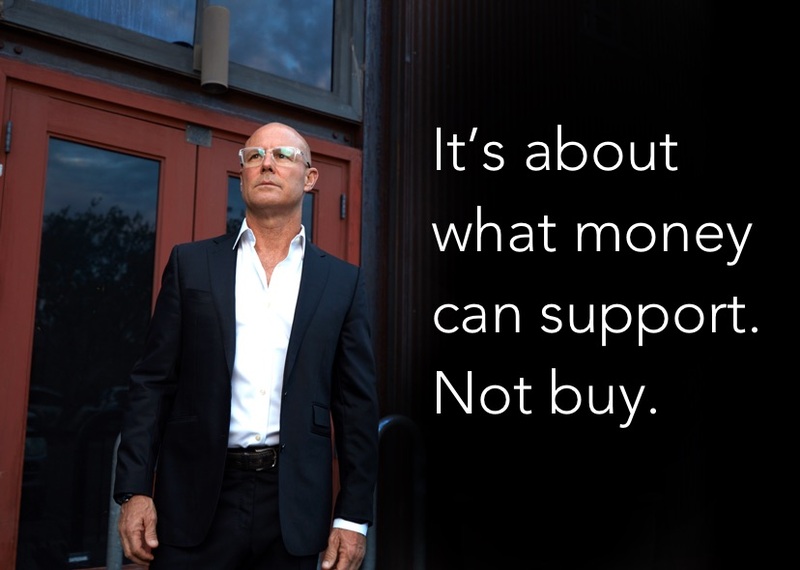 Clarke himself learned the value of this exact principle when his lifestyle elevated in tandem with his increased income, and he didn't heed the warning signs looming on the horizon. As his lifestyle burgeoned, he de-emphasized the growing risks until one botched transaction put him in the crosshairs of regulators. With a massive fine and a 2-year ban from the financial industry, Clarke paid for his mistakes. And he did so with more than just money; he lost his firm, his marriage and his reputation. Clarke's realizations and growth through these events became crystal clear. This experience, which was once viewed as negative, has now transformed into the most positive outcome: empowering others. 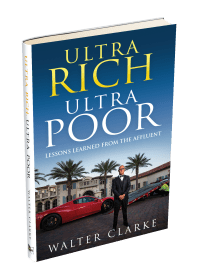 Clarke's journey to support others to simplify the complexities of financial investments, maintain wealth, and find happiness has culminated with the publication of his book: Ultra Rich Ultra Poor.